Traveling with kids is one of the best experiences you can give to them. There are things they will learn traveling that nothing else can teach them. 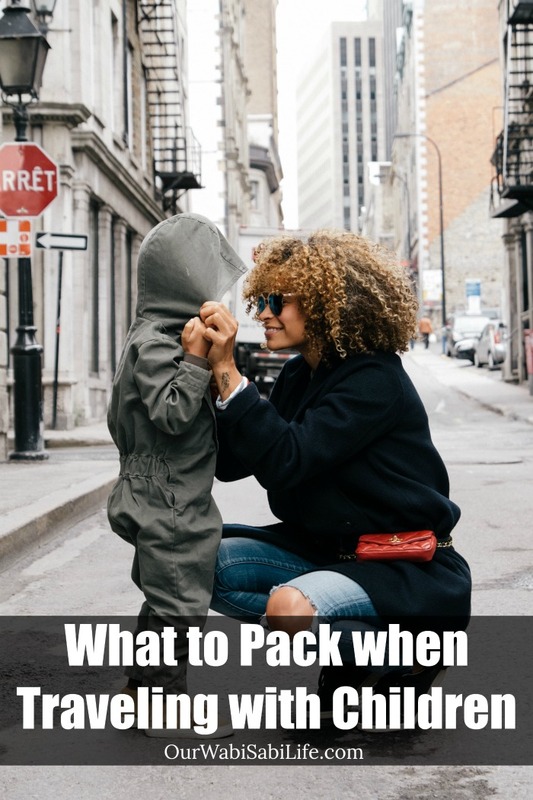 Use these tips on what to pack when traveling with children to make it easier. I love traveling. It is what I would spend every last dime on if I could. My favorite is taking road trips, but I will take a day trip, I will jump on a plane, I will go anywhere and everywhere. People ask me where I want to travel to more than anywhere, the answer is everywhere. I want to go everywhere. I couldn’t pick one place if I tried. When my boys were little, we didn’t travel much. We would do day trips to festivals and events but there wasn’t much of a budget for actual traveling. As my sites grew and my income grew, traveling was much easier. The girls have found a lot of traveling because it is easier for us now. I think traveling with kids give them experiences and chances that they will never have if there wasn’t traveling to a new place. It gives kids experiences that you can never teach them. That being said, it doesn’t mean that traveling with kids is easy. There are ways to make traveling with kids easier. Use these tips, sponsored by Don Vance Chrysler Dodge Jeep Ram, in Marshfield, MO, to make traveling easier with kids. Kids love backpacks. Especially ones that are the right size for them to carry themselves. Let kids pack what they need inside of the bag. Most bags will be big enough to fit toys and/or clothes. I have noticed that when the bag is something kids love, they are much happier to carry it themselves. Here are a lot of cute backpack for kids. Don’t forget the child’s comfort item. Whether it is a blankie, a stuffed animal or a toy, whatever the child usually sleeps with or likes to have when scared or tired, this will be something that the child can use while traveling. 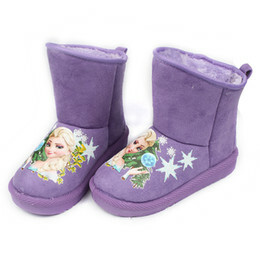 Sleeping in a new place can be hard for kids so having this comfort item makes it easier. If you are not driving to your destination, and your child needs a car seat, you will need to make sure you have one to travel by car once you get where you are going. There are easy to travel with options. This travel car seat booster is an adjustable 3 point harness system to fit child approximately 12-36 months (50 lb. max). It folds down flat to make it easy to travel with. We used this bubble booster when Willow was small. It deflates completely flat and it fits inside of an oversized purse or bag. When kids are in a new place, they usually want to explore. Between trying to navigate new places yourself and trying to manage whatever you have with you, it can be much easier to have children in a stroller or a carrier. While strollers are great, it can be hard to navigate a stroller through crowded streets or on public transportation. There are many types of carriers and the best kind depends on how old and heavy the child is. Navigating foreign streets, uneven hillside trails, and underground train terminals is much easier without a stroller. Leave the stroller at home and use a carrier or backpack instead. Having an independent child is great. It is amazing when a child wants to explore. The problem is, children don’t always realize when it is appropriate to be away from mom and dad. Even if your child isn’t a wanderer, it is easy to get separated on busy streets or stores. I recommend a GPS tracker for kids. Kids need to have things that will occupy them. Sometimes these can be coloring books, small toys, and puzzles or clay/model magic. I like to get new toys from a dollar store or a dollar section. These toys are kept only for trips. This way, the toys don’t get played with often and hold their “fun” value. As an adult, you bring enough clothes you need and don’t think much about bringing extra clothes. No matter the age, kids have accidents, whether the bathroom kind, the fall down kind or the spilling kind. It always happens. Bring a few extra outfits. If you need to pack light and can’t bring extra outfits, be sure to have things to clean up with. Wipes work great. Find out where there is a laundry mat in order to clean clothes if you run out of clean clothes. When you bring kids to new places, the kids are going to learn what to expect. It gets easier with time. The best way to travel with kids is to keep traveling with kids. It gets easier for all of you.